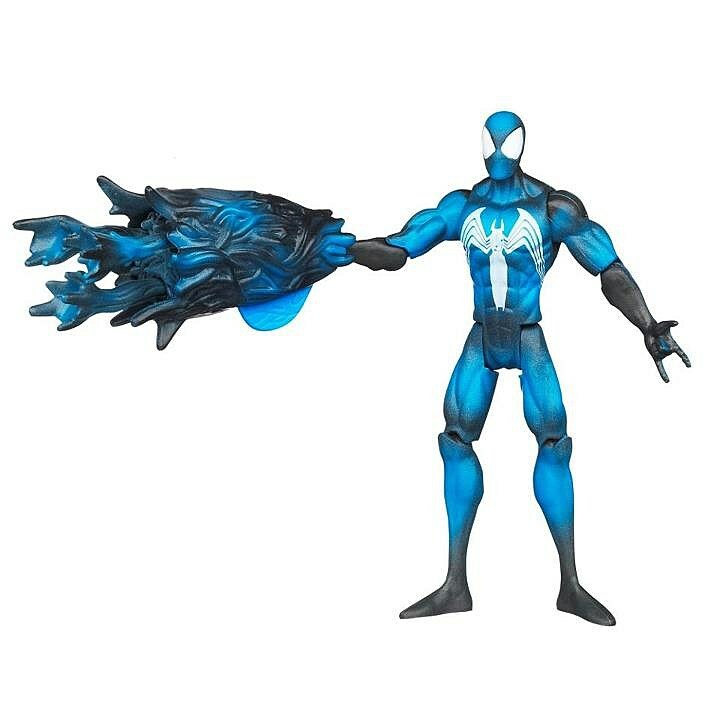 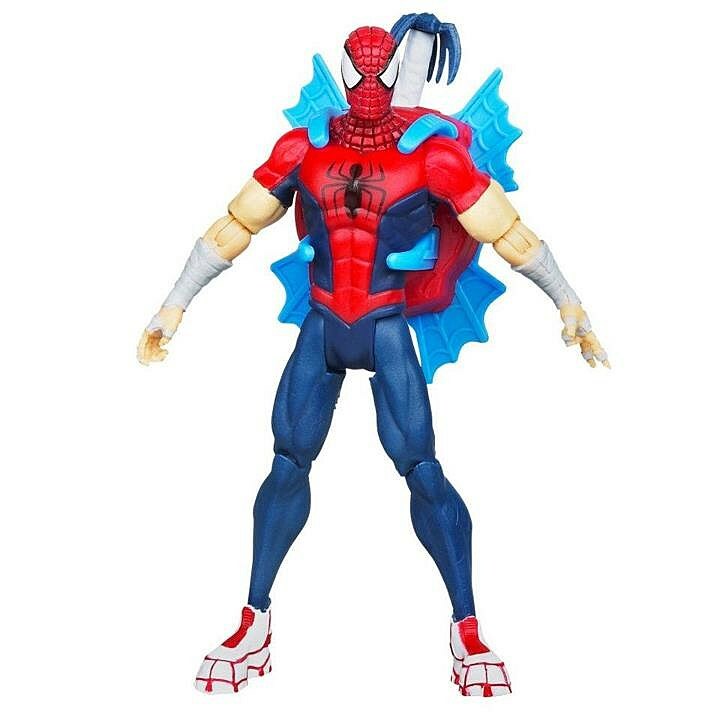 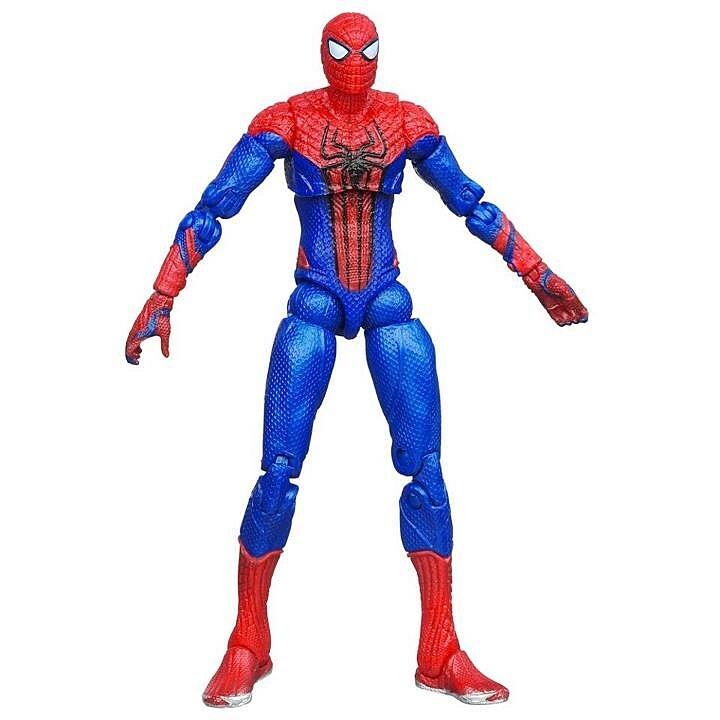 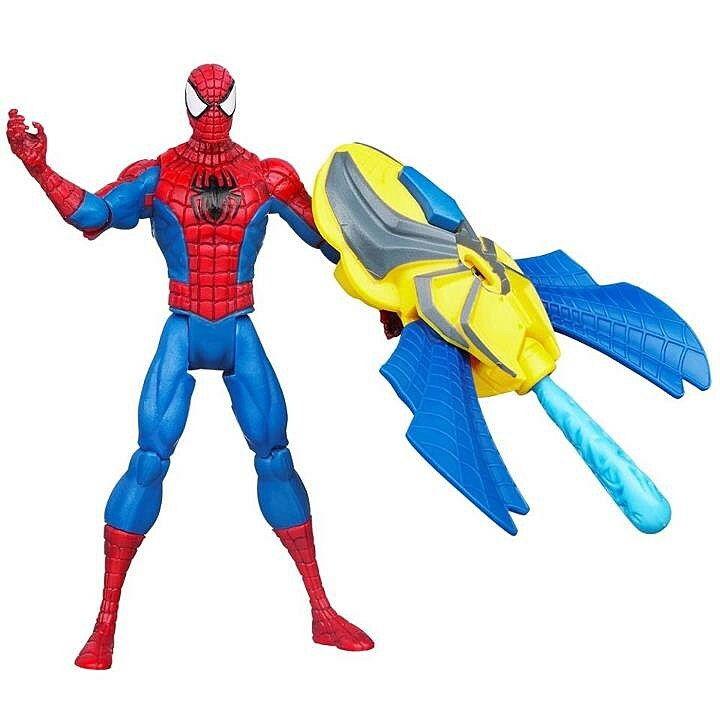 We got a decent look at Hasbro's expansive line of The Amazing Spider-Man movie toys during Toy Fair, but as with the toymaker's line of The Avengers toys, there's plenty more left to see -- especially when it comes to the comics-inspired portion of its 3.75" action figure waves. 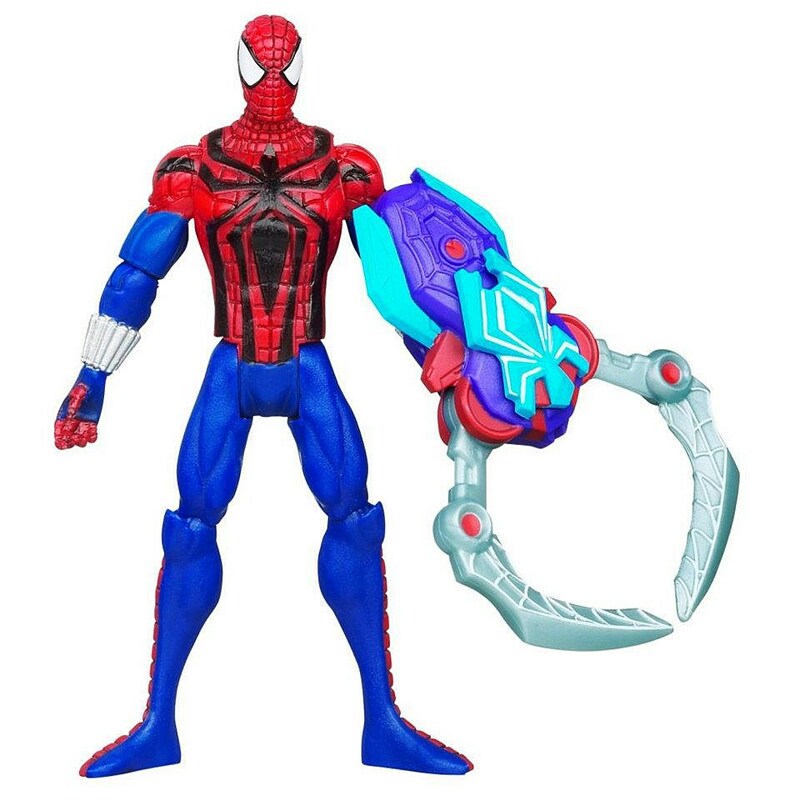 Past Generation Toys has popped high res images of the toys up at its Facebook page, signaling the figures' pending arrival at retail in time for the July 3 opening of the film and there are familiar faces aplenty. 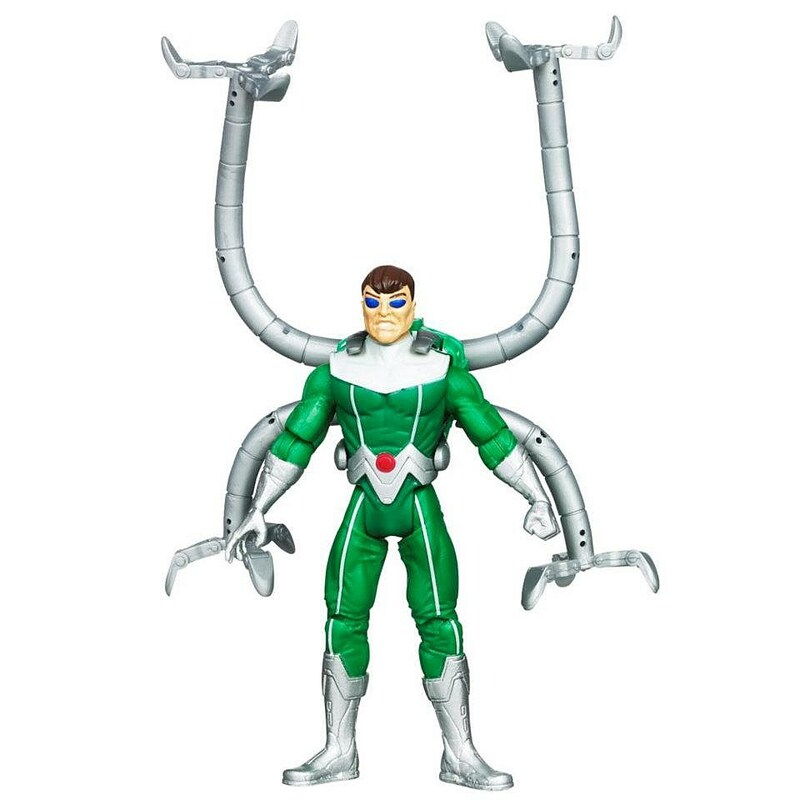 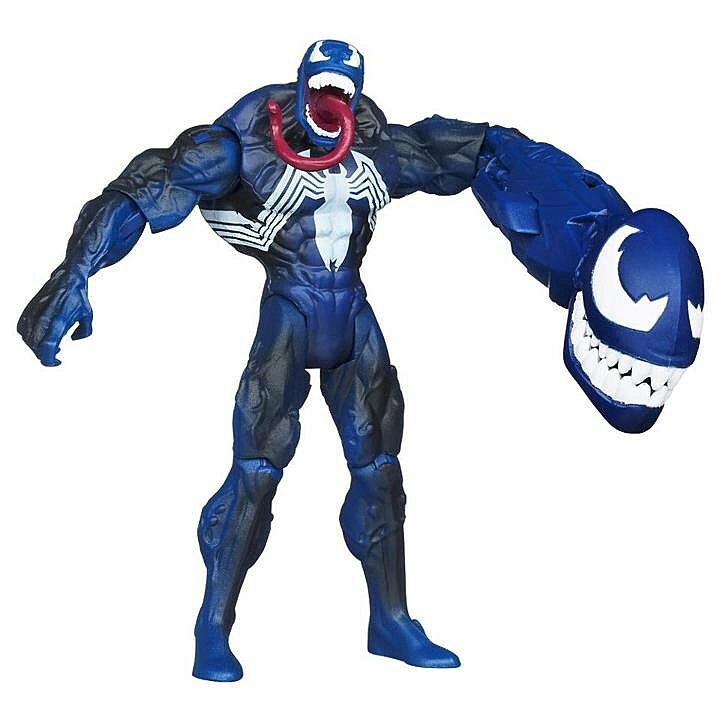 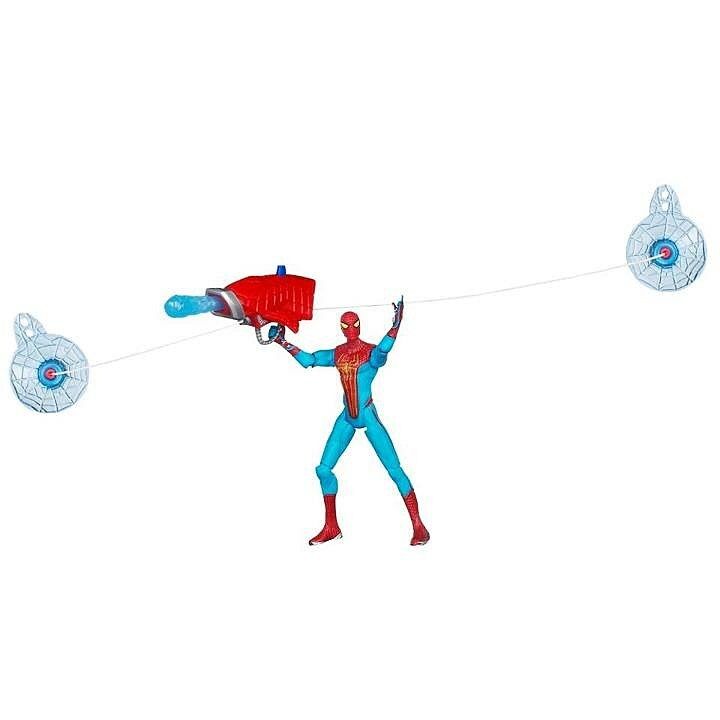 "Capture Trap" Spider-Man rocks Ben Reilly's costume, while "Power Arms" Doctor Octopus brings the character's Ultimate look at its most compact scale yet. 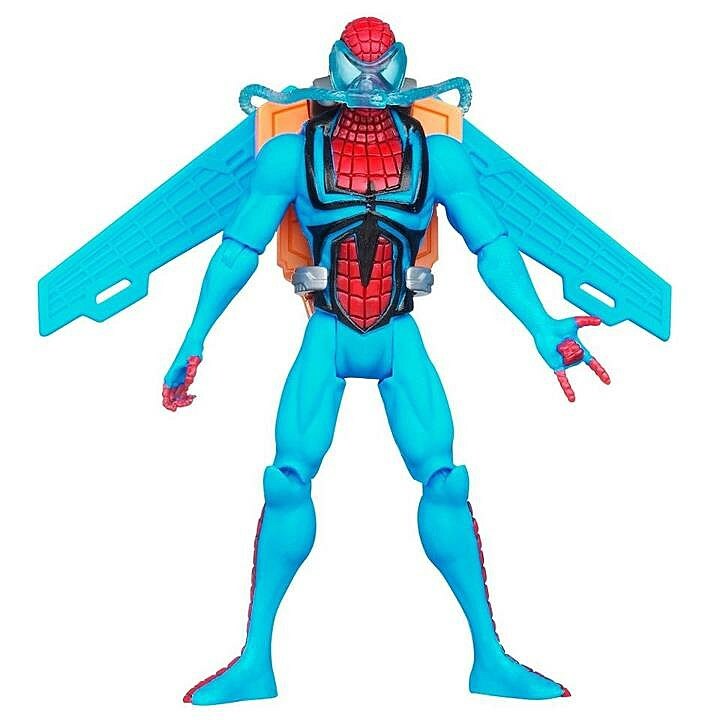 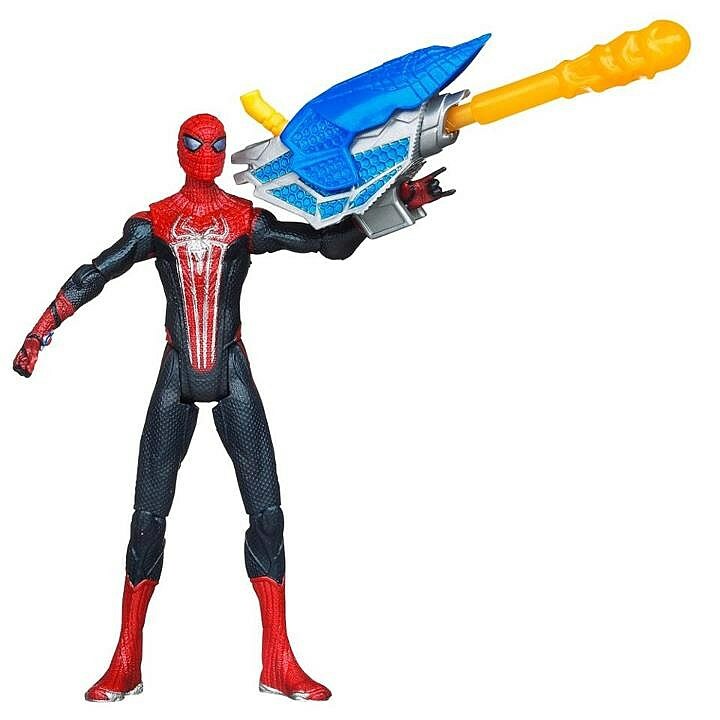 There's also a variation of Spider-Man's movie costume holding a giant web missile rocket launcher, because plain ol' punching The Lizard would have to get old after awhile, right? 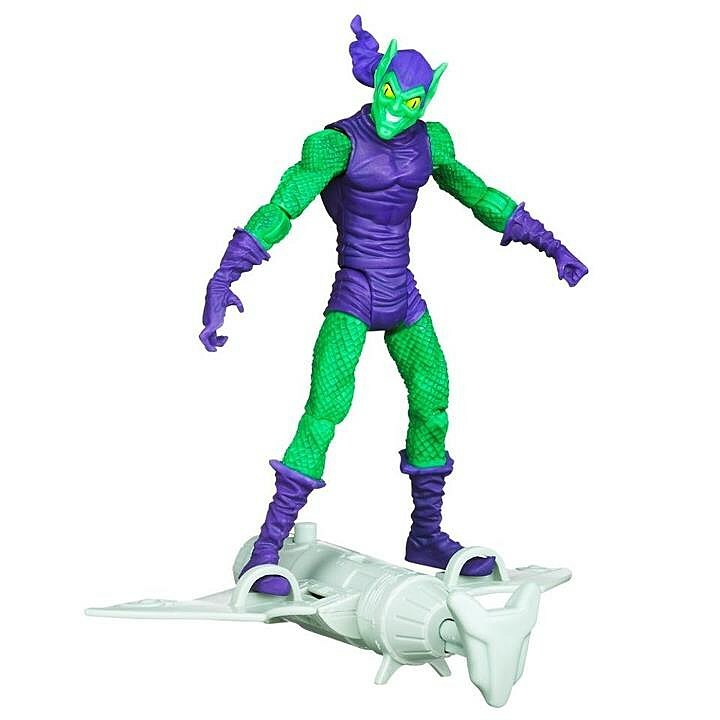 Check out the new action figure images after the cut.